Every day in our lives, we create possibilities by opening up doors to new opportunities, experiences, and ideas. Possibilities exist within every choice we make. At any point we can change the direction of our lives and the lives of others with one simple decision. Pathways students across the country are able to create possibilities for themselves every day thanks to the support of generous donors, Pathways support workers, community members, and friends. It’s the possibilities provided by an English support group to help a student adjust to a new country and culture. Or it’s the possibilities a scholarship provides that makes it possible for a student to attend University—perhaps the first in their family do so. It’s the multitude of possibilities afforded to every student in the Pathways Program. This year, help create possibilities for more Pathways students by joining us at Grad Ball 2019. 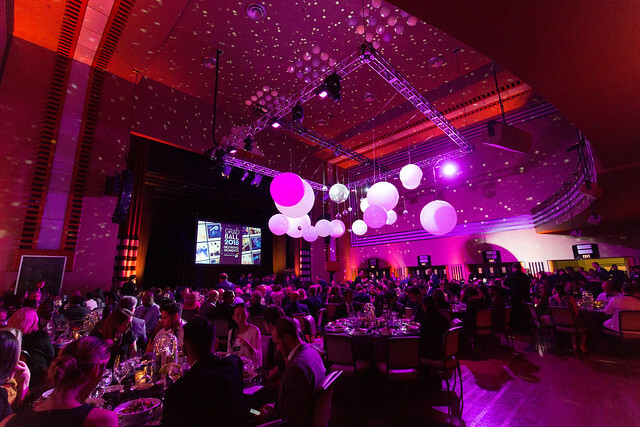 Join us at Grad Ball 2019: Creating Possibilities as we celebrate the endless possibilities that Pathways students have within their reach thanks to supporters like you. For more information on Grad Ball 2019, please contact Hodan Nursed, Events Officer, Pathways to Education Canada to discuss your interest. The results of this unique program have been ground-breaking, improving graduation rates by an average of up to 85 per cent across Pathways communities. Over 73 per cent of all students who graduated from high school while in the Pathways Program have gone on to post-secondary education or training.